Students are challenged to present a compelling oration on their thesis and its significance in just three minutes. 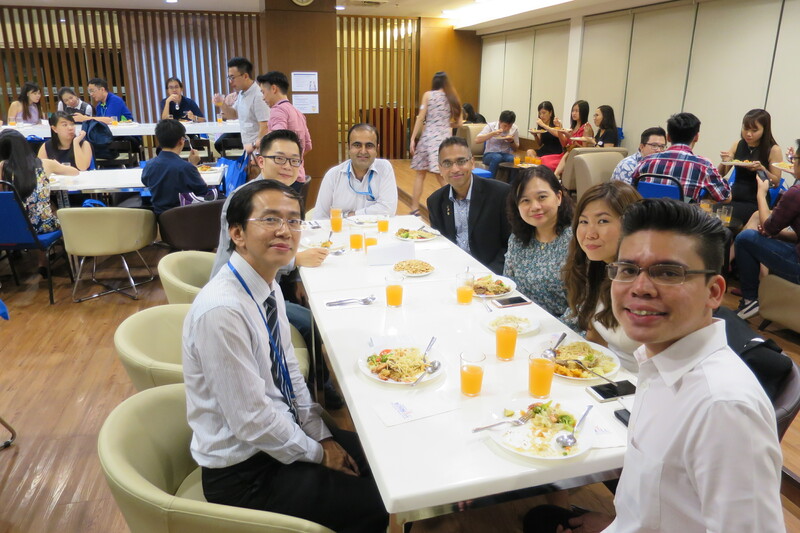 The second School of Pharmacy alumni reception was held on 7th April 2017. 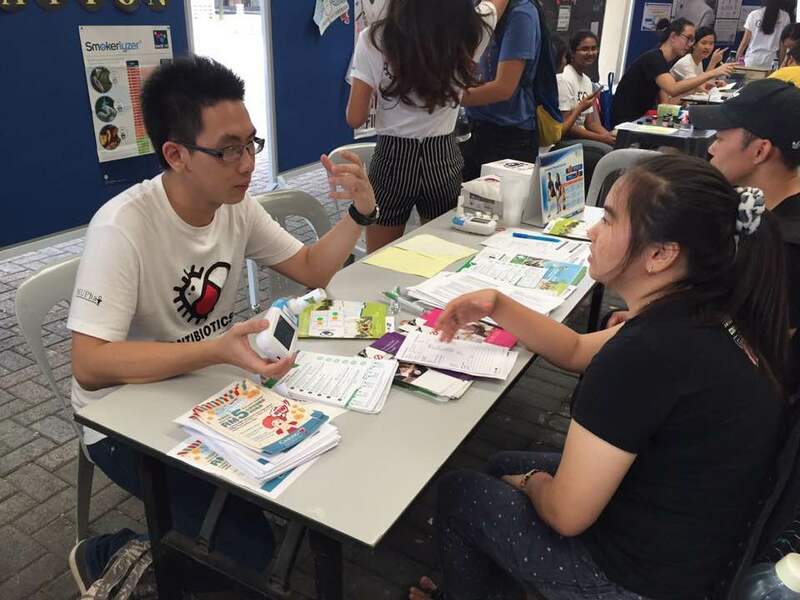 Monash University Pharmacy Society (MUPhaS) in collaboration with the Malaysian Pharmacy Students’ Association (MyPSA) organised a public health campaign to improve awareness and understanding on antimicrobial resistance among the public. 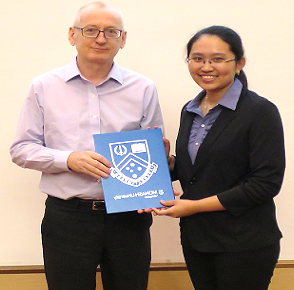 The School of Pharmacy together with the Jeffrey Cheah School of Medicine and Health Sciences organised the Monash Health Care Team Challenge (HCTC), the first of its kind in Malaysia, in February 2017. 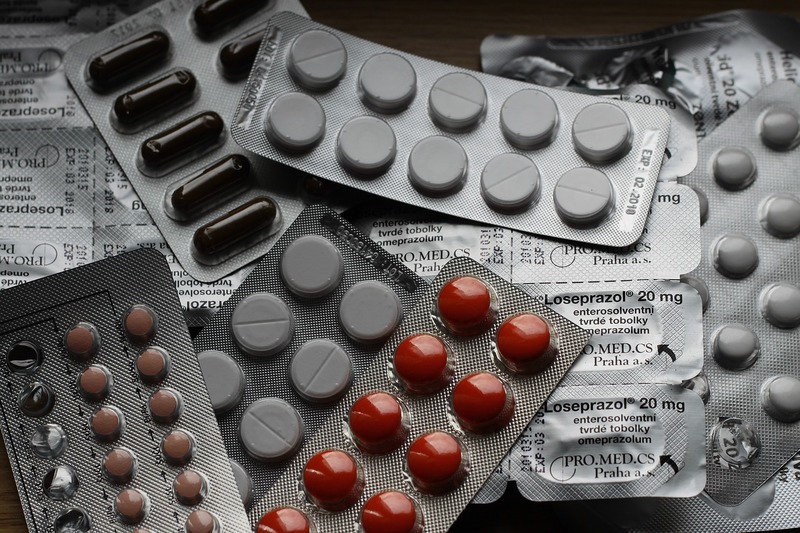 Interim Head of the School of Pharmacy, Associate Professor Dr Ong Chin Eng, sheds some light on the different jobs pharmacists can be involved in. 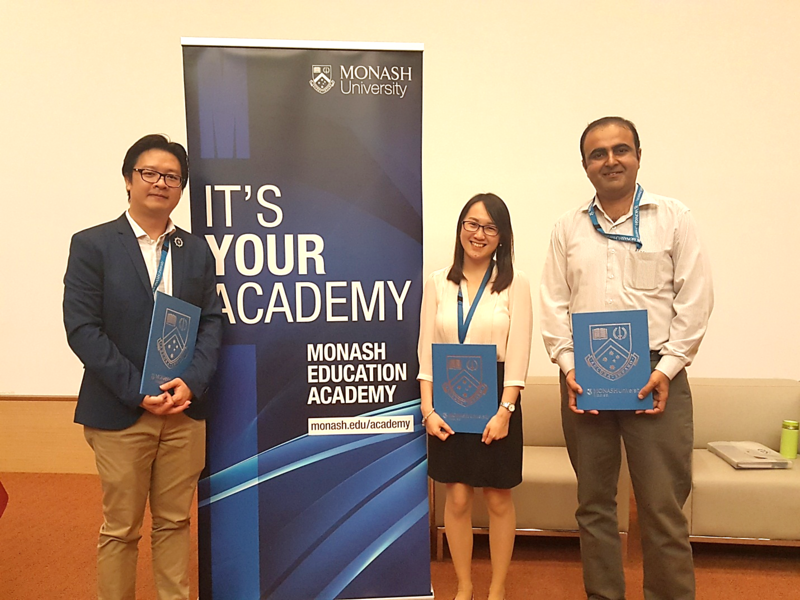 Transforming Education through Trailblazing Innovations (TETI) 2017, Tuesday, 7th of February 2017 was a one day seminar organized by Campus Education Management and Monash Education Academy of the Office of the Vice Provost (Learning & Teaching).